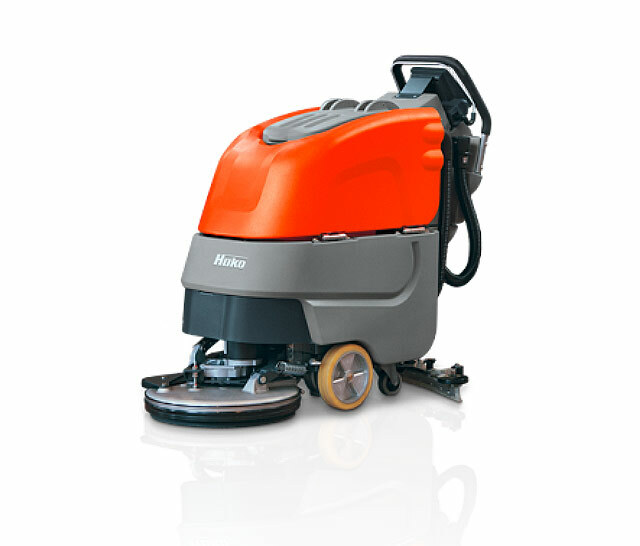 When you’re the largest online retailer in the UK, you need cleaning machines that maintain a high standard. The Hut Group realised this when opening their new depot and required robust and reliable cleaning solutions from Hako Machines Ltd. When asked what attracted The Hut Group to Hako Machines Ltd Tina Davies – Facilities Manager for The Hut Group said that Hako Machines Ltd “Good value for money and robust machines. 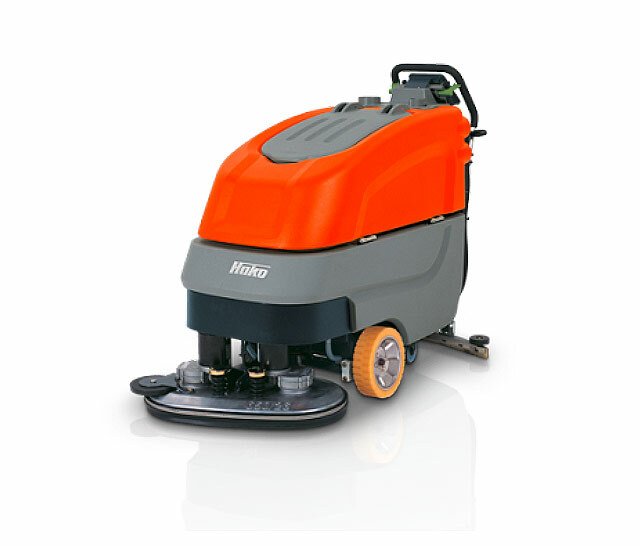 Hako Machines Ltd provides excellent customer service”.